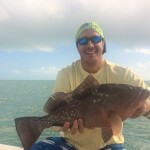 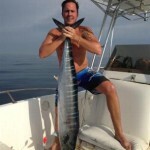 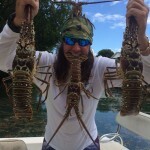 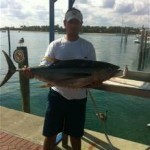 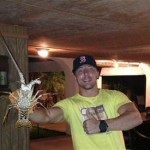 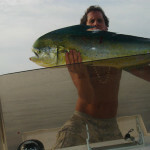 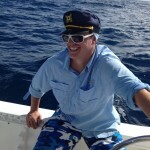 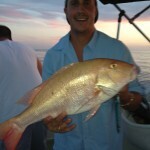 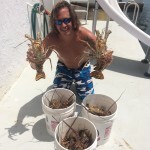 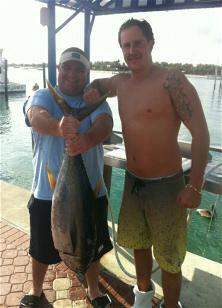 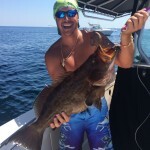 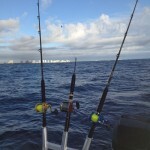 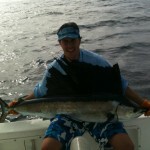 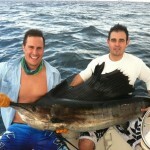 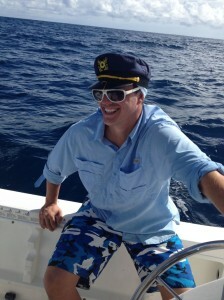 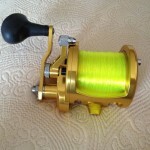 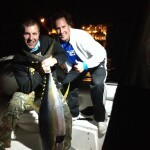 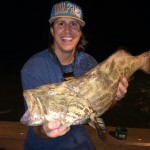 is avid fisherman who has been in the Keys for 6 years. 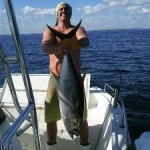 He specializes in targeting many species & is very fun to be around. 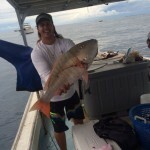 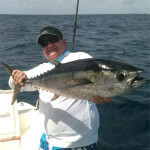 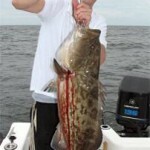 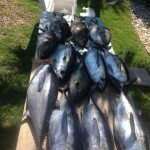 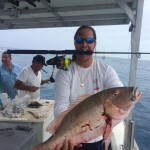 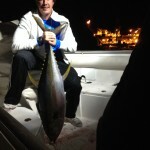 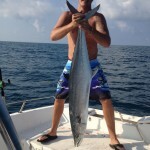 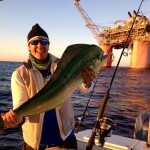 – Grouper, Snapper, Wahoo, Kingfish, Cobia, Amberjack, Tuna, Mahi Mahi, Redfish, Lobster & More!